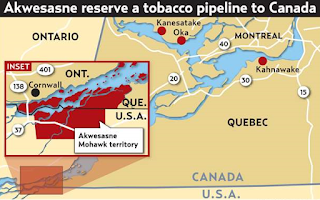 Quebec's Court of Appeal confirmed on Friday the stay of proceedings against Hells Angels chief Salvatore Cazzetta and three businessmen from the Kahnawake Mohawk Reserve. 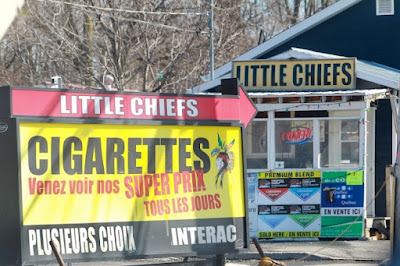 Arrested in June 2009 following an investigation by the Montreal police for contraband tobacco and a $ 67 million fraud for unpaid taxes, Cazzetta, Peter Rice and the two sons of the latter, Burton and Francis Rice, had still not been tried when Judge James Brunton ordered their release following a Jordan motion in September 2016. The highest court in Quebec refuted the prosecution's claims, and said it was the crown whose "behavior contributed to unreasonable overruns and delays". It was the charge of gangsterism against Cazzetta to link smuggling operations to the Hells Angels that caused the increased volume of evidence. Yet the charge of gangsterism would "probably have added nothing more to the punishment" that Cazzetta would have been liable if he had been tried and found guilty, added the Court. 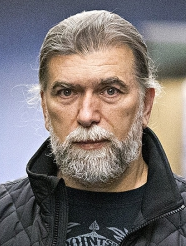 Over seven years, 61-year-old Cazzetta has benefited three times from a complete stoppage of proceedings because of the slowness of the judicial system in Quebec. He had also been released from the charges against him in Operation SharQc, as well as in the Mastiff Project last year. However, he has had to serve 40 months of pre-trial detention between 2009 and 2017. As for the Rice family, they must still defend themselves in court against the Quebec Revenue Agency, which is demanding $ 16 million in unpaid taxes.